Weight loss is important to people who have bad eating habits, so they need to learn how spinach can help reduce their unhealthy food cravings. One of the main issues with weight loss is fighting the craving for unhealthy food, which is also known as hedonic hunger. This type of hunger is what throws you off the diet plan when you eat a candy bar, ice cream or other junk food that are not on the approved food list. Spinach, however, can go a long way toward helping you fight the cravings for those foods. Obviously, spinach is good for you in the leafy greens, healthy vegetables sense. However, there is a particular part of spinach that actually can be very helpful when it comes to weight loss. Green leaf membranes called thylakoids, when extracted from spinach, can help increase weight loss results by almost 43%. The membranes help repress hunger and increase an individual’s feeling of being filled by the foods he or she is eating. Ingesting thylakoids as a drink before breakfast helps to reduce food cravings and may help you feel more satisfied throughout the day. In a study, overweight women were asked to take 5 grams of thylakoids each morning before breakfast lost more than five kilograms, compared to women in the control group who took a placebo and only lost 3.5 kg. These women were directed to eat three meals per day and attempt to follow a balanced diet. Therefore, the thylakoids did make a notable difference for these individuals. When adding thylakoids to a balanced diet, they help the digestive process. This occurs because the thylakoids slow down the process to allow the intestines enough time to draw out all the nutrients and send the necessary chemical message to the brain to let it know the person has ingested enough food. This means people find it easier to avoid temptation and have less cravings altogether. The process of weight loss can be a tricky one to undertake. For overweight women, the diet process needs to be successful and also include the necessary elements to help avoid temptation. 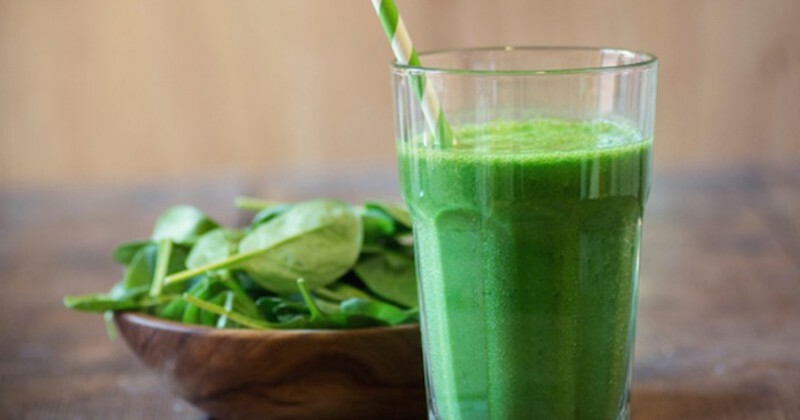 Using the extracts from spinach may increase weight loss results by over 90%. This means good news for those who have struggled with various diets and healthy eating efforts previously. Eating spinach has benefits when considering the fact it constributes to eating a healthy diet and provides thylakoids at the same time. Therefore, as is beneficial in many cases, eating spinach is a good idea for more than one reason. That is helpful and encouraging to those attempting to revamp their lifestyle and their diet all in one effort. Eating healthy and exercising is a challenge when you have two separate bad habits to try to change at the same time. However, it is manageable when you consider the benefits of one simple addition to the diet and how it expands to several areas of what you are trying to change.